IGNACIO, COLO. — KSUT(FM) is a public broadcasting organization that serves the Four Corners area in the western United States, with studios and offices on the Southern Ute Indian Reservation. As an independent engineer, I recommend equipment, help with configuration and troubleshoot any technical problems that may arise. KSUT produces two broadcast streams from their headquarters in Ignacio. 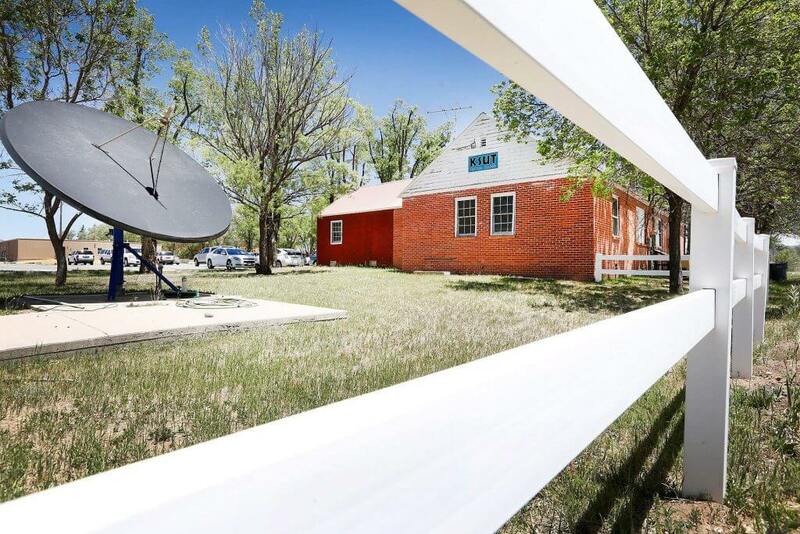 The Four Corners/NPR programming is delivered to five transmitter sites around the Four Corners, while Southern Ute Tribal Radio programming is delivered to two transmitter sites. About six years ago, KSUT installed the first BRIC-Link IP codec as an STL for the tribal programming service. I liked the BRIC-Link’s reliability and AAC compression, so we went on to add five more BRIC-Link pairs as primary STLs. For years, KSUT ran a Comrex ISDN unit as an STL to a remote transmitter site. The Comrex units were so reliable that after a lightning strike, which blew out the main output, it continued to work for several more years. When we started having interference problems with our radio STLs, KSUT began using Comrex BRIC-Links to bypass the interference issues. One of the reasons I chose Comrex equipment is the great support. I always read the manual, but it’s helpful to be able to call and speak with a person who has a wealth of knowledge about our equipment. The Comrex support team has been especially helpful in configuring our BRIC-Link infrastructure. We have some challenging connections — for example, there’s a 10,000-foot mountain between our studio and one of our transmitter sites. The internet pathway is punctuated with microwave hops. Despite the geographical challenges, our BRIC-Links reliably run at 128 kbps and I rarely have to do anything to the connection or the equipment. The BRIC-Links have a GUI interface that allows troubleshooting from any computer. KSUT has been very happy with the Comrex products and support. The BRIC-Links have been reliable and so far, we have had no major failures. Because of the dependability and excellent support from Comrex, I would recommend a BRIC-Link system to anyone. This story was originally published in Radio World. To read the piece, click here.